I am NOT a good goodbye person. I’m way overly sentimental, I’m all too acutely aware that once you say goodbye to a place you’ve lived in that even visiting will never be the same again, and I miss both people and things long and badly. A quote to help you when saying goodbye to a place you love – more quotes at the bottom of this post! 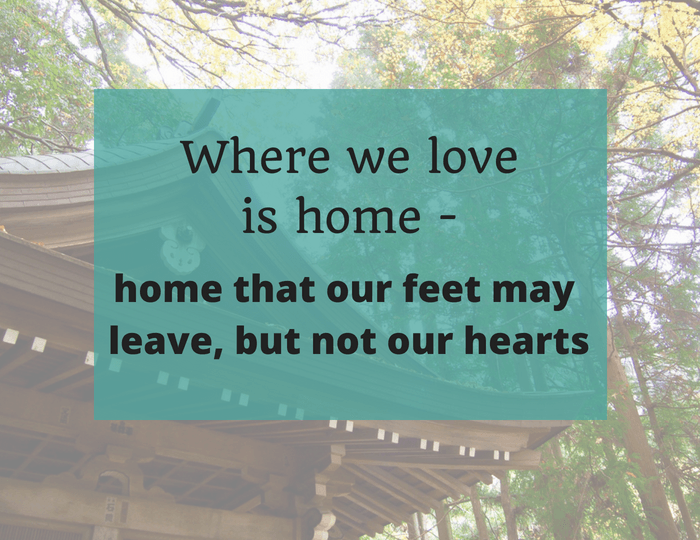 I blogged just recently about the sadness of leaving new homes abroad, and how I had grown to accept that as a peril of expat life. But yesterday Tsh at The Art of Simple – who has just taken off with her family of five to travel the world for a year – wrote about how to say goodbye properly when you leave somewhere. She even mentioned that making your goodbyes good ones was emphasised in an expat/returnee workshop she once attended, and I thought – this is brilliant, and so true, and how come over all these years of speaking with others who’ve left places and had reverse culture shock, and my own experiences, nobody mentioned this before! Are you saying goodbye to a place you love? A lot of people come to read this post because they want to know how to say goodbye to a place. I get it. Saying goodbye to the people in a place you’re leaving is hard enough, but it’s also important to think of it as a whole. 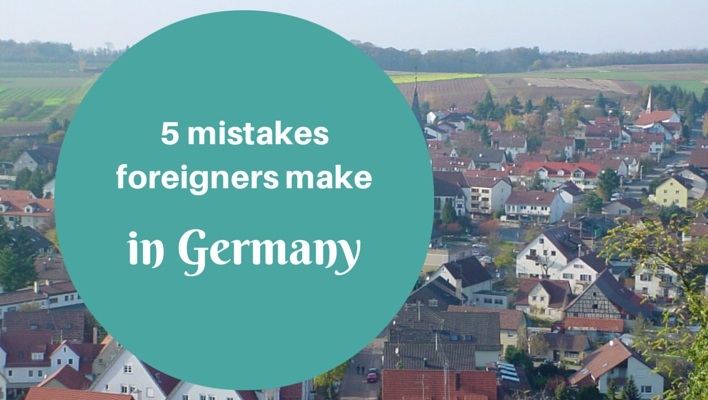 If you’ve been living abroad and you’re saying goodbye to a country – an entire country! – it can feel really tough. I got thinking about the kinds of goodbyes I’d had when leaving various places, and I realised that my sentimental nature (and desire to hold on to all those last moments so tightly!) had meant that my goodbyes were quite “good” ones, which has probably helped me over the years. Even the photos on my hard drive feature special folders for farewells for each country – saying goodbye is something I’ve definitely placed a lot of importance on. Let me show you some examples of how I said goodbye to a country and then I’ll help you out with some leaving country messages and quotes you can use if you’re talking to people or want to write something to say thanks and farewell. 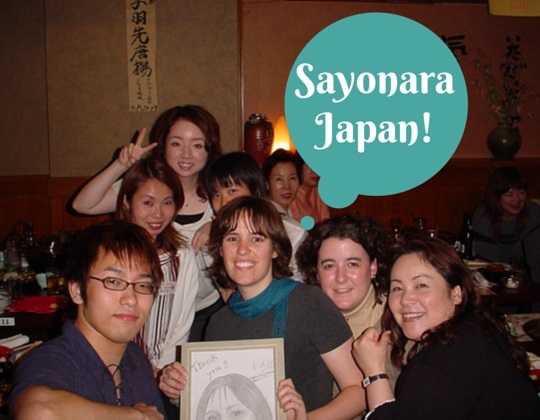 When I taught English in Japan, the sayonara party was a regular event – I knew lots of other expat teachers and they were regularly moving on, and, well, any excuse for a party, right? The Japanese friends I made, along with my students, were also always ready to show their gratitude for someone who was leaving. There would be no sneaking away from Japan. I was lucky enough to teach at an especially small school (despite being in not-at-all-small Osaka) and to stay there for my entire two years, and I had made some really close friendships with many of the students, even if I didn’t see them outside of class (and technically speaking we weren’t even allowed to socialise at all with students … ). I will always remember that four lovely women in particular decided to organised a farewell party for me at an izakaya nearby, and they went all out to make it memorable – there were signs and special photos and speeches and more. I was looking forward to this party so much that even coming down with chicken pox that week didn’t stop me (I did ask everyone first if they minded me coming along a bit sick – nobody did!). I was inundated with gifts and the beautiful letters and cards that they wrote have stayed with me as a reminder of so many great moments I experienced in Japan – and they sustained me during my first bout of reverse culture shock when I holidayed back in Australia for a month. Oh, I read those notes so many times! It was a good goodbye, and I needed that. When I left Bratislava I felt slightly less sad because I was only moving to Germany, on the same continent, and I felt it was realistic that I could visit my Bratislavan friends again in the relatively near future (so far I’ve been back three times!). I still felt sick from the idea of leaving, though, because I’d made one of my best ever friends and I just wanted to stay there and hang out with her forever! Leaving Germany was a little bit different. Having just married a local German, I felt we had a lot of ties there – friends and family alike – and that although we were going to live in Australia, we would definitely be back. I still felt sad to leave a place that I enjoyed living, and along with some farewell meals, I spent a lot of time revisiting some of my favourite haunts – the path along the Neckar River I liked to walk, my favourite shops and cafes, a last ride on the S-Bahn – I was still very sentimental, but I didn’t feel quite the same crushing sadness at leaving that I had in Japan and Slovakia. I guess I was a pretty cheerful newly-wed at the time, too, and that probably helped! Interestingly, although we have returned to Germany twice already since then, most of the friends I was closest to have moved away, so it’s not quite the same. Funny how these things turn out. Tsh’s tips on how to say goodbye properly are well worth the read (go on, have a look and I’ll wait) … but above all, I think that recognising that you might be really sad, that it’s okay to be really sad, and that if you say goodbye well, you’ll be more intensely sad at the time but happier later, is the right method to deal with it. 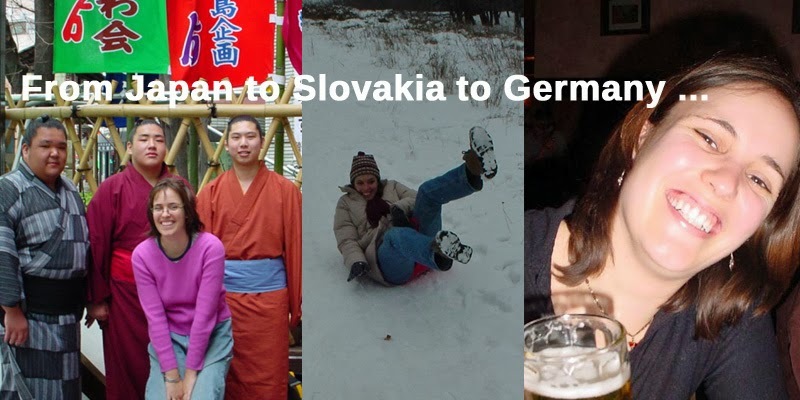 You know, I still get sad to think about having left these places – I teared up twice writing this post, thinking of some sad farewells in Japan and Slovakia – but most of the time when I reflect on my time there, I’m remembering happy, fun and exciting moments. So it’s definitely all worthwhile. Sometimes you just need some poignant words to sum up your feelings, right? I think when it comes to saying goodbye to a country, quotes and special phrases can help you describe your feelings. They are also not feelings that everyone comes across in their lifetime – living abroad isn’t exactly something everybody does – so being able to craft a farewell or goodbye message to a place or country you are leaving can help. Moving on is simple. It’s what we leave behind that’s hard. Do you have any leaving a country quotes to share? Or a saying goodbye to a city or country tip? Do you still miss places you’ve said goodbye to in the past? Yes, Goodbye is really the hardest word and the hardest feeling too. I’ve said countless goodbyes and they never get any easier. 11 international moves and quite a few domestic moves should have toughened me up, but I swear it gets harder and I get more phobic. The only saving grace these days is that social media keeps us in touch. Great post; thoughtful and thought provoking. Thanks Jo, and it means a lot to hear you enjoyed the post after your dozens of goodbyes – I don’t know how you do it! I’d be a wreck. I can so relate…I feel like I’m always saying good-bye. But I have to do this in order to keep saying hello! It doesn’t get easier, though. Thanks for participating in the September #MyGlobalLife link-up! Yes you’re right Cate – without goodbyes there are no new hellos and our life would be the poorer for it – but yes, doesn’t make it easier!